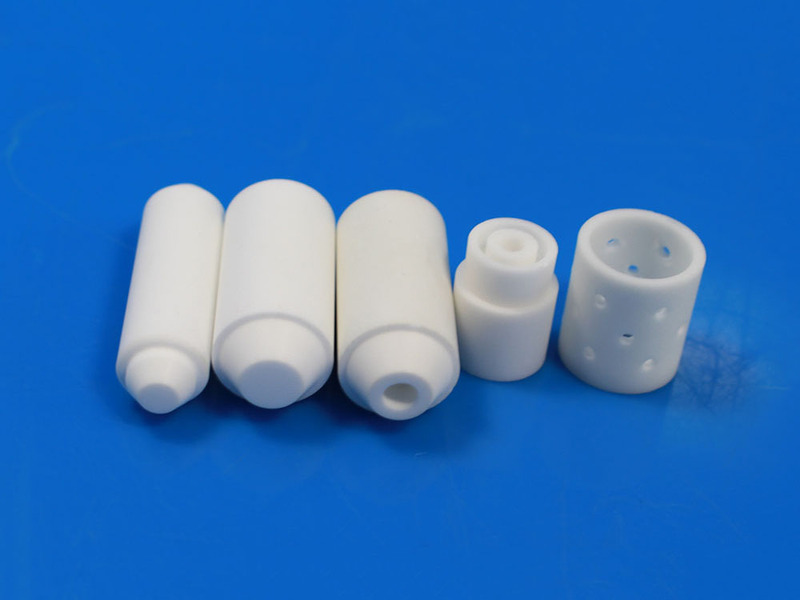 Why Beryllia Ceramic Part Can Used For Microwave Communication Systems And Microwave Ovens? As we known, beryllia ceramics are the smart choice for protecting advanced electronics and communications technology, then let’s discuss why beryllia ceramic part can used for microwave communication systems and microwave ovens? To find the reason, we should know the properties of BEO ceramics, BEO ceramics have high thermal conductivity (more than 230 W/M.K), good electrical resistivity, low dielectric constants and very low dielectric loss, large heat dissipation and good mechanical strength. Due to high and low power RF and microwave radar systems require low dielectric constants and very low dielectric loss and beryllia ceramics is transparent to microwaves, so BEO ceramic is most often the material selected for these microwave communication systems and microwave ovens requirements, such as BEO ceramic part can be used as microwave communication systems and high power industrial microwave oven’s windows, radomes, and antennas and so on.